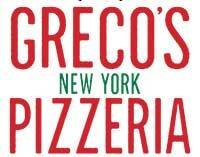 In 1979, three brothers opened the doors to Greco’s New York Pizzeria in Hollywood. Since then, we’ve been perfecting our Pies by using the highest Quality ingredients. This Family owned and operated business strives to bring the New York experience to every house hold in Los Angeles. Chain restaurants often loose sight on whats important; the Quality of the food they serve and the experience for their customer. At Greco’s Quality is our Tradition. 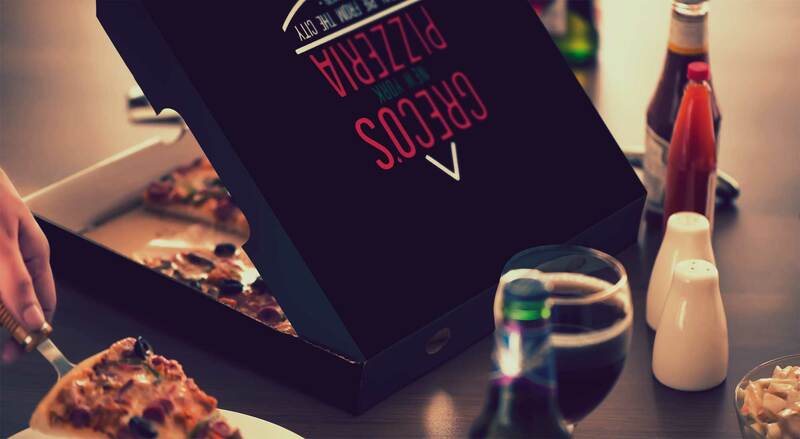 Visit one of our locations or contact us to have our authentic new york style pizza delivered to you..